Above the Arctic Circle in a region that’s ice-bound for seven to nine months each year lies the Yamal LNG project. More than 200 wells are being drilled here, and upon its completion Yamal will be capable of exporting 16.5 million tonnes of LNG globally every 12 months. As the nearest potential market is 3,000km away, the creation of a totally new class of vessel became necessary: ice-breaking LNG tankers. 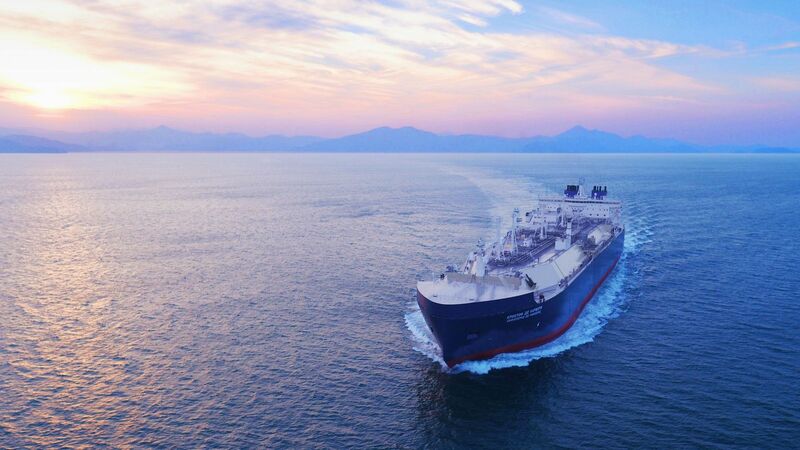 The first of these, the Christophe de Margerie, became the first ship to dock at the Yamal LNG terminal at Russia’s Port of Sabetta on March 30 after completing its ice trials, and this month completed her first commercial transit of the route. Intellian, via its v100 and t100W antenna systems, is proud to be powering the data and communication needs of this pioneering vessel and her sister ships. Our t100W is a 1.05-meter TVRO antenna fitted inside a v100 radome, and a complementary system for the v100 VSAT antennas, one of the world’s most popular 1m VSAT systems. The v100 provides unparalleled performance in current Ku-band services, and also has the ability to convert to Inmarsat’s Global Xpress service. Together this matching solution delivers the best possible solution: superior performance, modular, configurable design and industry leading connectivity performance tailored to suit the needs of any vessel in any part of the globe.